Sterno. 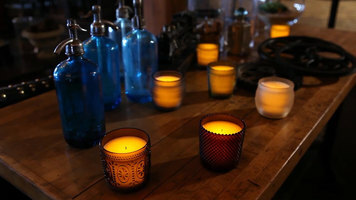 Table lighting design collections. Classic elegance. Industrial chic. Vintage charm. Unique impressions. Sterno. Add the finishing touches to your tabletops and make them shine with beautiful pieces from Sterno's table lighting design collection. Delivering a quality performance in a variety of areas from baking to steaming, the Rational CombiMaster Plus is a necessary multi-functional appliance for your kitchen. 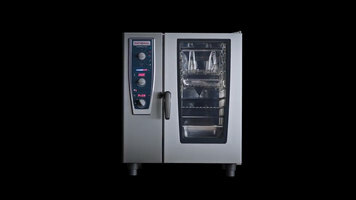 With additional perks like self-cleaning, Rational has made their best Combi steamer yet! 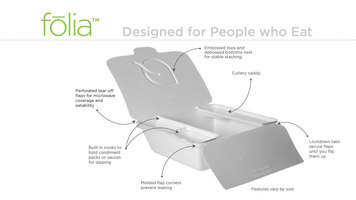 The Folia line by Eco Products features take-out containers that have built-in nooks for condiment packets and individual cutlery caddies so you can package food, condiments, and dining utensils all in one convenient vessel!